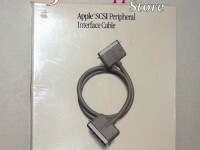 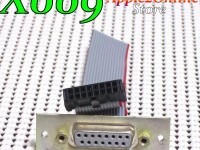 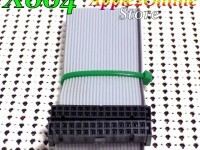 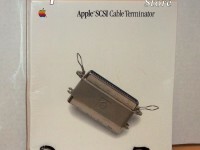 Original Apple IIc floppy disk drive cable - from drive to motherboard. 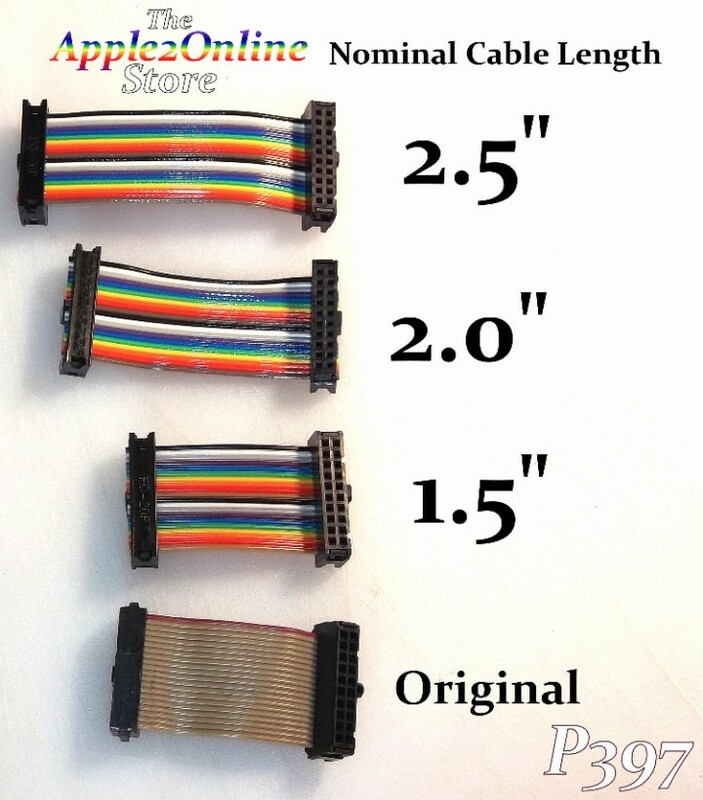 Measures approximately 1.5" cable length. 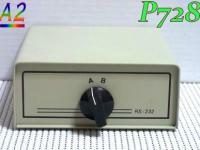 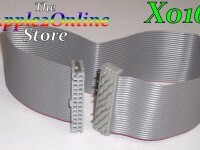 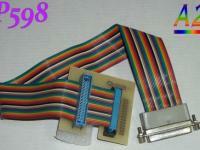 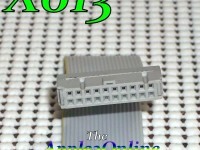 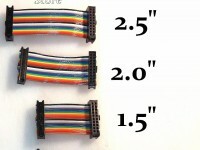 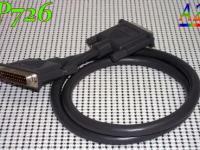 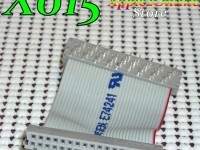 We also have other, brand new cables with lengths of 1.5", 2.0" and 2.5" - see listing #7216684.